Charlie Brown gets it! 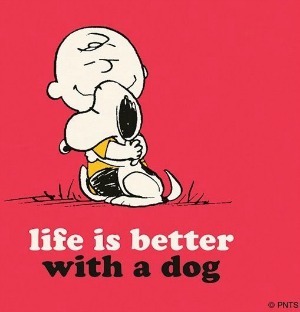 Life IS better with a dog! Join in and write your own page! It's easy to do. How? Simply click here to return to Dog Quotes and Images.